I enjoy writing on HubPages. 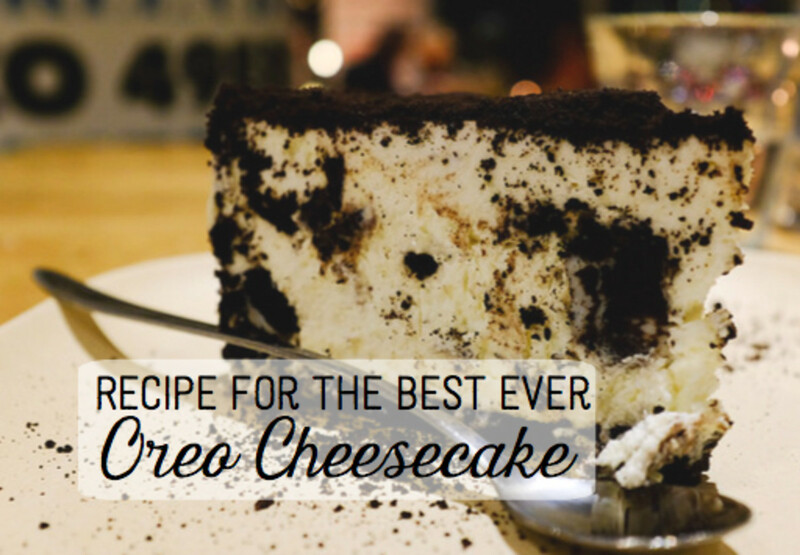 I love to cook and love sports so a lot of my hubs are on those topics. 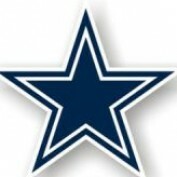 I am a life long Dallas Cowboys fan. 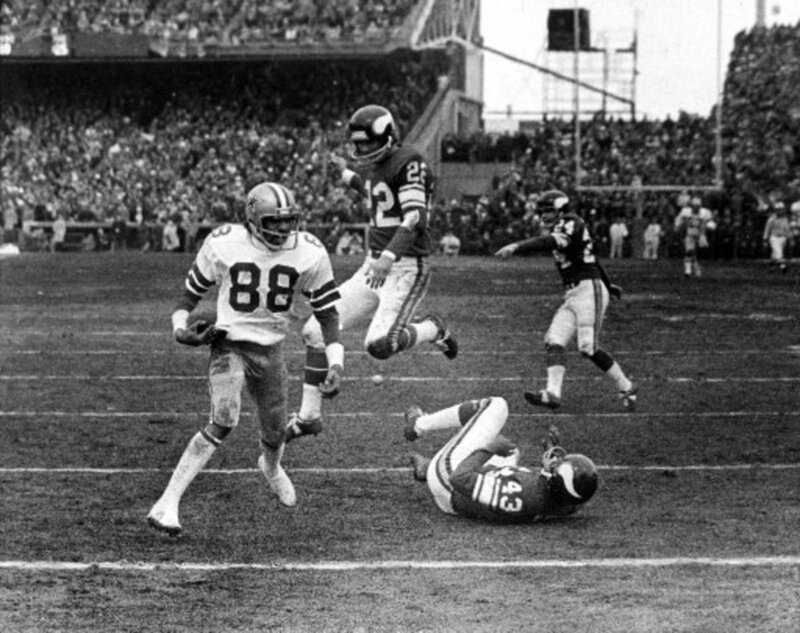 The first game I remember watching as a young child was the 1976 playoff game between the Cowboys and Vikings. 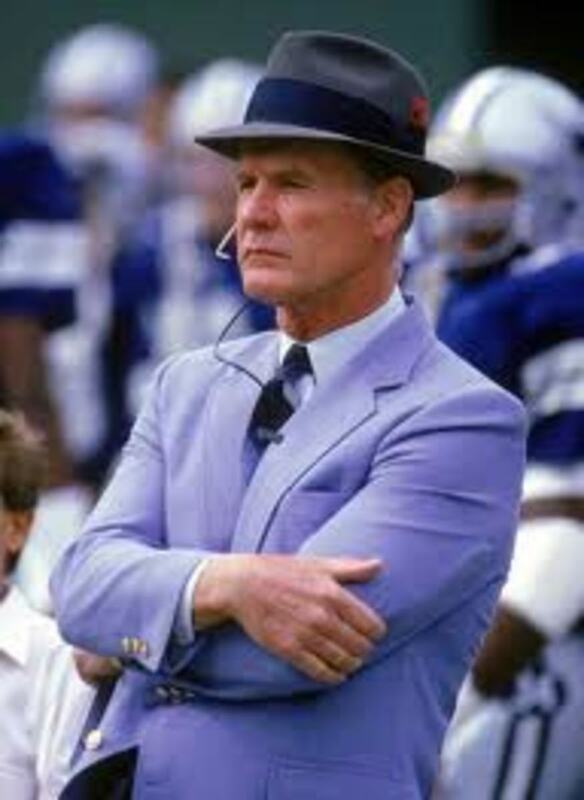 Drew Pearson caught the "hail mary" pass from Roger Staubach to win the game and the Cowboys went on to the NFC championship game. Ever since then I have been a fan. I have also been an IT professional for 15 years. 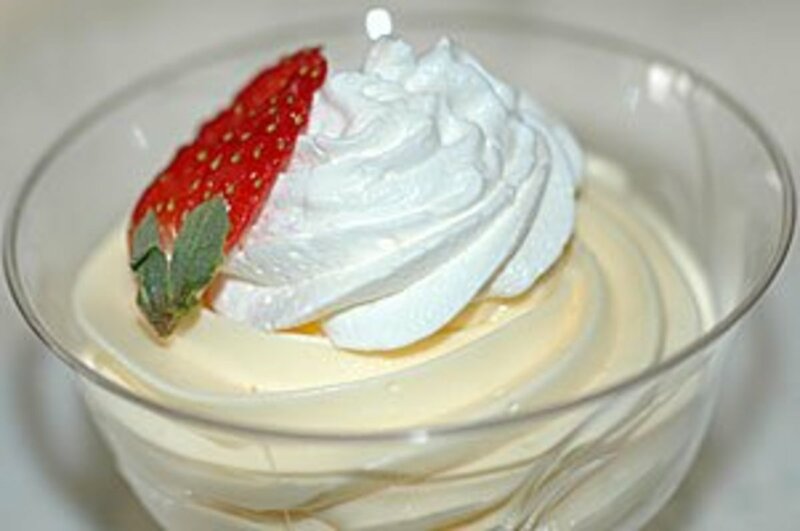 I worked for several fortune 500 companies supporting database servers and web servers. I also did technical support at Microsoft during the Windows 98 launch. I have several Microsoft certifications, A+ and Network+ certification, and HP APS certification on Proliant Servers. I spend my free time relaxing with my wife, three daughters and our Rottweiler Elmo. And no I didn't name our dog Elmo, my daughter Emma selected the name. I found Elmo at a rescue shelter and he did not have a name yet. My daughter started calling him Elmo the day I brought him home and we decided that his name would stay Elmo. 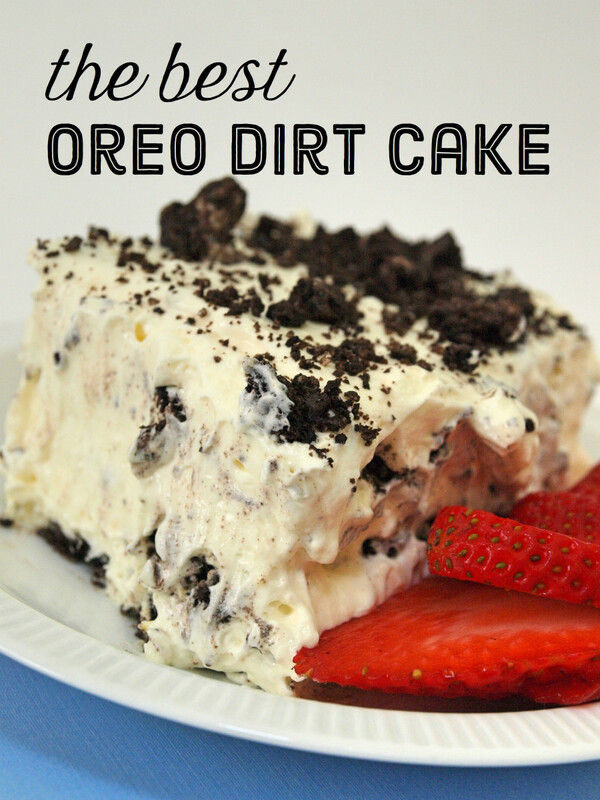 Learn how to make great dirt cake! In the Dallas Cowboys' 50-year history they have had some excellent wide receivers. 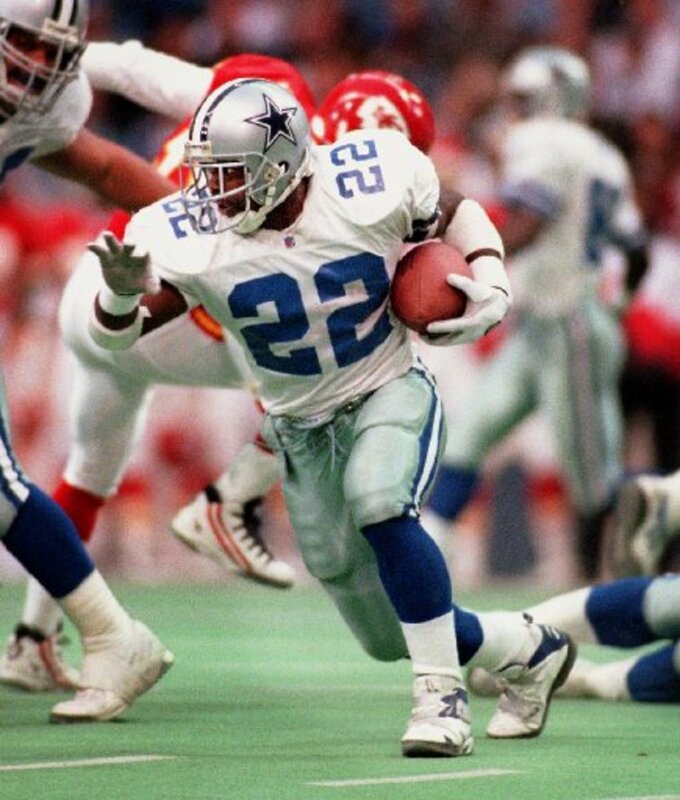 Bob Hayes and Michael Irvin are hall-of-famers, and Drew Pearson is deserving of the same honor. 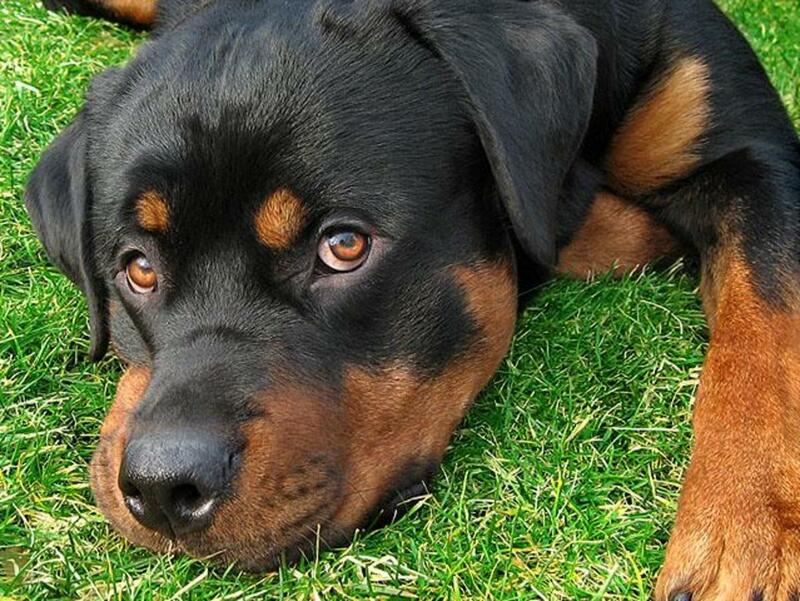 Is a Rottweiler the Best Dog for Me?